Get her a hostess gift that won't sit on a shelf and collect dust, or worse!! You want to find a hostess gift she will love and use. You have come to the right place! 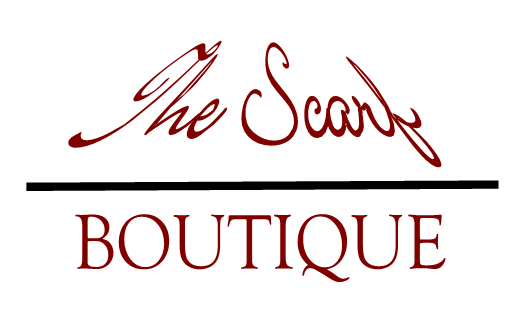 The Scarf Boutique is an authentic scarf boutique. 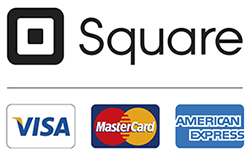 Every item has been carefully selected for its beauty, quality and value. We have stunning and classic designs coupled with vibrant, smart colors that make it easy to select the perfect gift for the hostess you have in mind. A bouquet of flowers is great, but it doesn’t last very long. Same thing with a fruit basket. Give her one of our scarves instead! Our 30% silk pashmina wraps are very soft and surprisingly warm, yet appropriate for any time of year. Here they are: Pashmina Wraps. Note that these also can be used as really nice sideboard, table and bureau toppers.